Error messages are the norm for PC users, but that doesn't make them any less frustrating when they pop up; particularly when they don't offer much in the way of actionable information. Poorly-explained errors filled with seemingly random letters and numbers can often force you to spend hours desperately Googling an issue that may be relatively simple to fix. Microsoft's Windows error messages are certainly no exception to this irritating trend, and can be some of the worst offenders. Fortunately, it seems Microsoft is taking it upon themselves to remedy the situation - somewhat. As reported by Ars Technica (via WinFuture), the company is rolling out an improved version of their Windows 10 Setup error messages in the OS' upcoming April Update. For example, if you're upgrading to Windows 10 and you have certain apps that are incompatible with the OS, Windows 10 Setup will let you know what those apps are while prompting you to get rid of them. In some cases, it seems that a direct "Uninstall" button will be included right in the Setup window, though some apps will require more manual action on the user's part. If the issue can't be fixed with a simple program uninstall, Windows 10 Setup will also include a "Learn more" button, which will take you directly to the appropriate section of Microsoft's Knowledge Base when clicked. 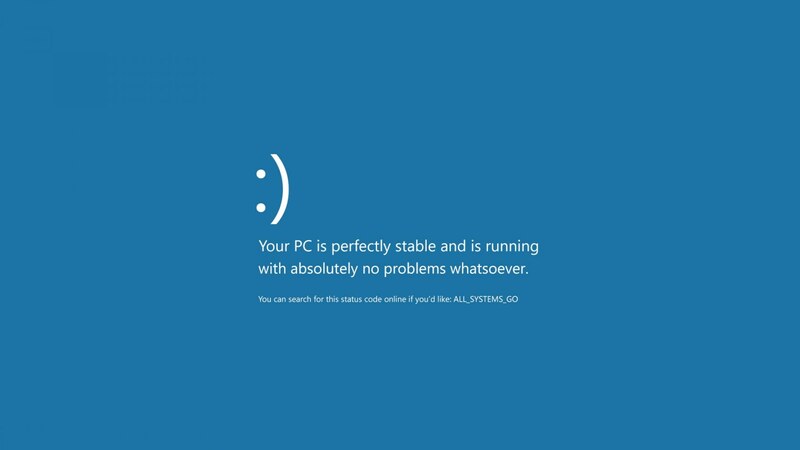 Of course, simply improving the quality of Windows 10 Setup's errors only addresses one small part of a much bigger problem (the dreaded Blue Screens of Death could use some work). However, it's still a step in the right direction for Microsoft, and hopefully an indication that other parts of the Windows 10 ecosystem will receive similar error message overhauls in the future.